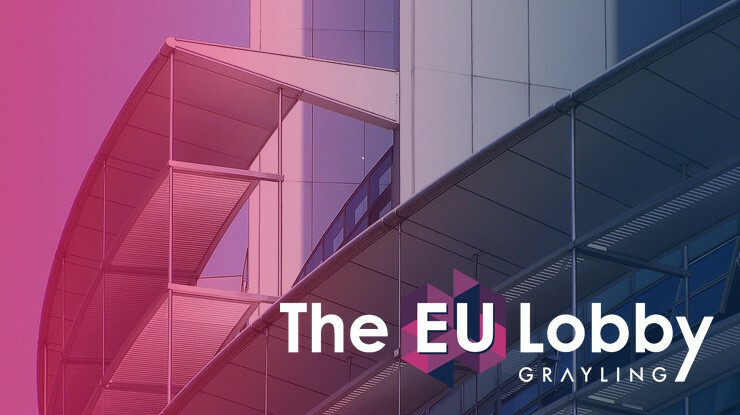 In partnership with client, Transport for London (TfL), the agency has been shortlisted in the Community Engagement Campaign of the Year category, for its campaign, 'Showcasing the Mayor’s Vision for Cycling’, a series of events through the summer to encourage Londoners to cycle more often. 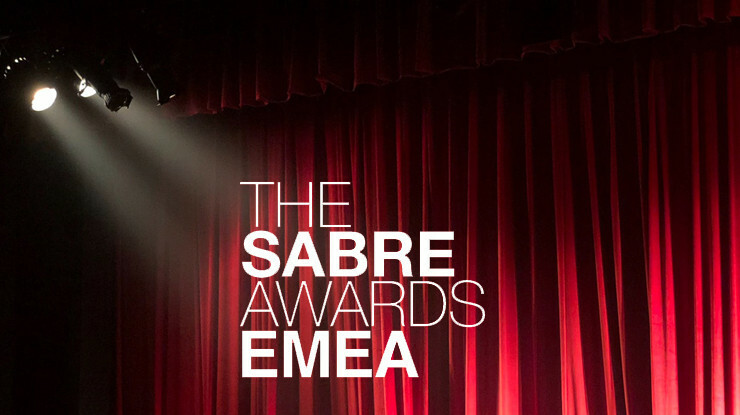 UK Managing Director, Sarah Scholefield says: "We are incredibly proud of the work we do for all of our clients - and it is always gratifying to have this recognized by others." 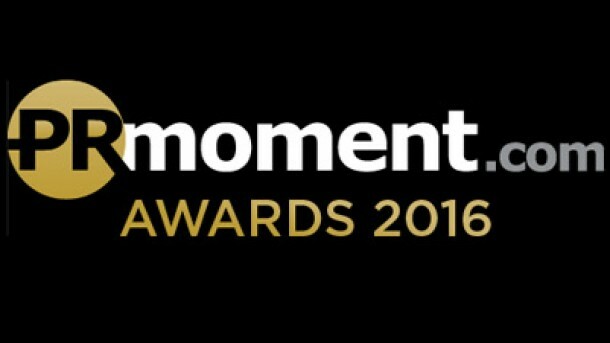 The winners of the PR Moment Awards will be announced on 2 March 2016.